Released on Friday 26th August 2016. 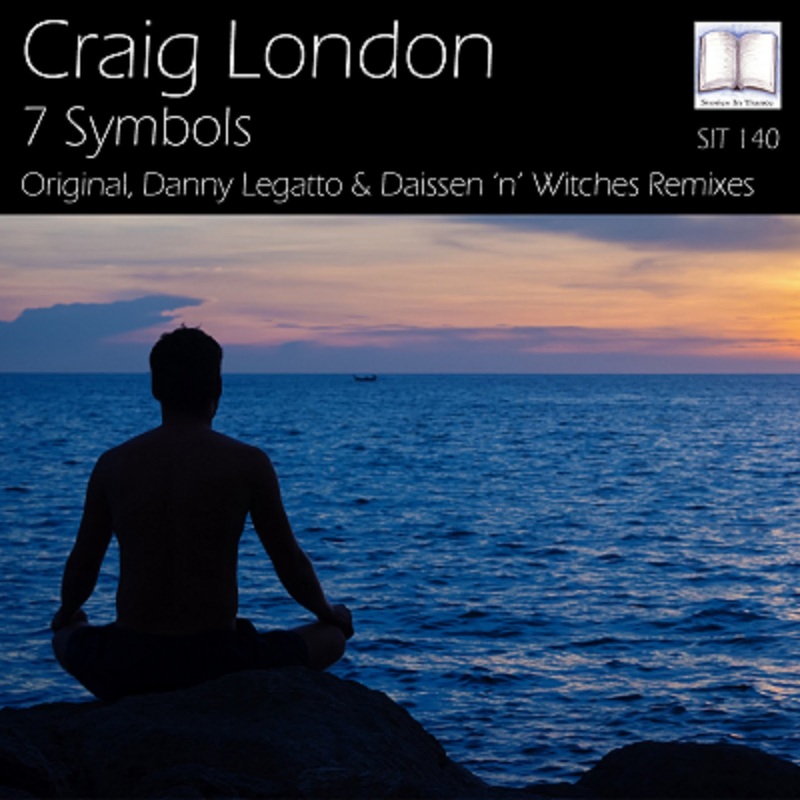 Stories In Trance are delighted to offer up SIT 140 by Craig London with the three track single 7 Symbols. First up is the original mix. SIT spearhead Craig London backs up his most recent remix of Dina (SIT 139) with yet another superb original. 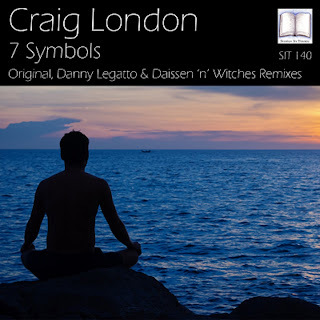 This track (with Craig's now customary energetic flavours) expertly combines an aggressive and euphoric feel, balanced perfectly with beautiful melodic and atmospheric layering. As is now standard with all his work the overall production quality is of the highest order, and again finished off by the mastering skills of Dan Garton, this is another fabulous creation from surely one of the most talented producers in trance right now. The first remix on this release comes from Danny Legatto with his Emotional remix. Polish producer Danny Legatto (AKA Roman Korbut) makes his second appearance on SIT following on from his brilliant debut remix of Last Moments (Re-Lived) (SIT 136). Danny sticks to his usual uplifting trance style whilst adding his own subtle touches to the piece. He uses the lead to great effect, perfectly complimenting the energetic feel of the original with emotive atmospheric touches and delicate, yet potent layering. Another fantastic production to add to Danny's ever growing reputation. The final track on this release comes in the shape of the Daissen 'n' Witches remix. Matthias & Sandra Hamann follow up their first original track Dina (SIT 139) with this remix and in doing so repay the compliment to Craig London for remixing their track. With this remix they offer up a creative and unique alternative to the original by adding their own production style to the piece.